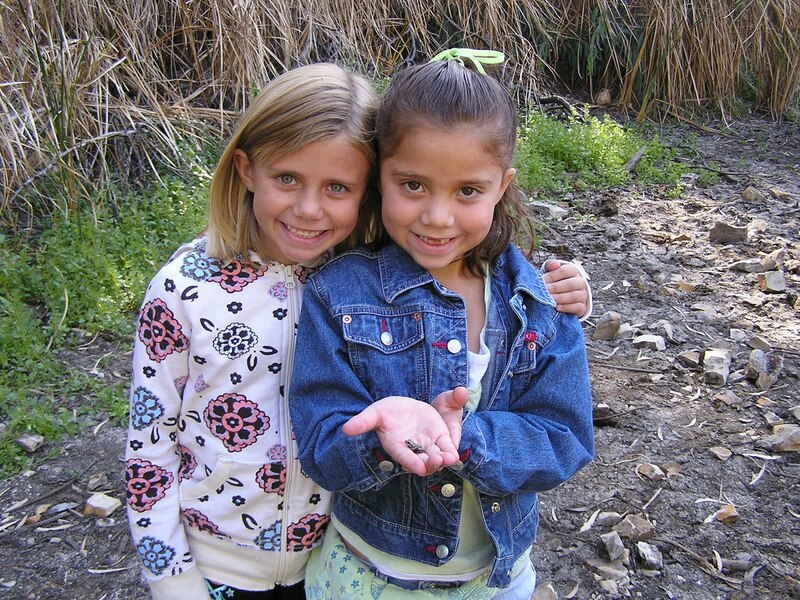 It’s almost that time of the year…when school ends and we have plenty of time to sit and do nothing… and go to Camp Menzies! This year is going to be a great summer up at camp. It will be full of fun, water fights, s’mores, and lots and lots of songs! There are loads of different programs focusing on art, the environment, water, the solar system and so much more!! You can also go with your troop, family or with your mom or dad. There are lots of choices, so head on over here to check them out! 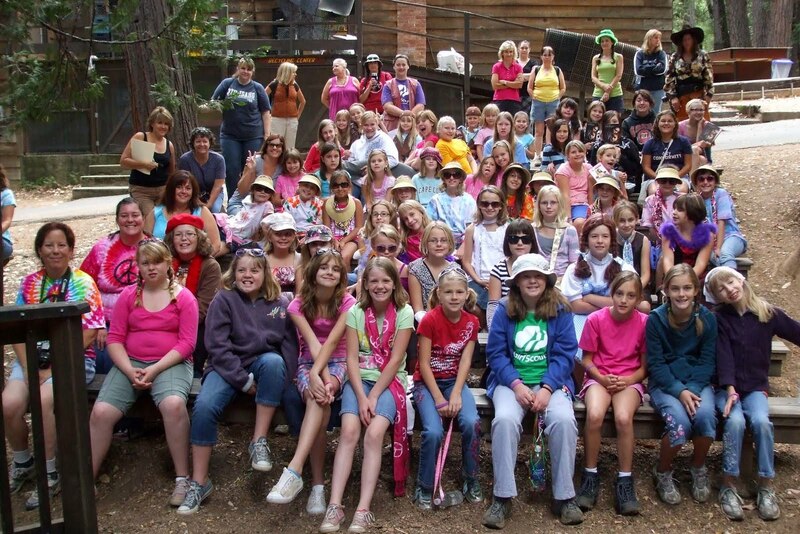 And for you older Girl Scouts, don’t forget to check out the leadership programs available! Stay at camp longer and have 10 times the fun! !